There are times when only a classic look will do. GRANT knows the classics and helped set the standard. This timeless design features Grants exclusive foam cushion and three chromed spokes accented with racing holes to provide a high performance look that continues to be a popular favorite. What is the diameter of the wheel? 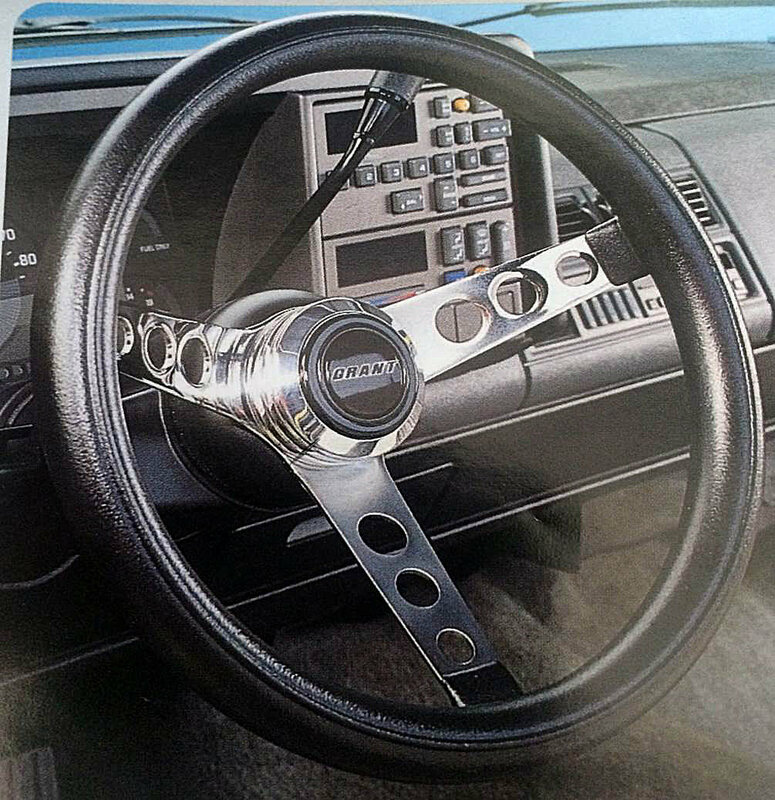 Diameter of the steering wheel is 13.5".